1. 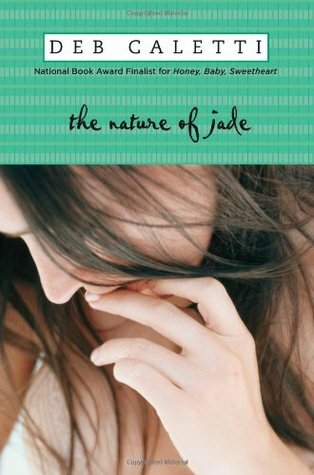 The Nature of Jade by Deb Caletti – This book made me want to learn all about elephants. Elephants are still my favorite animal. 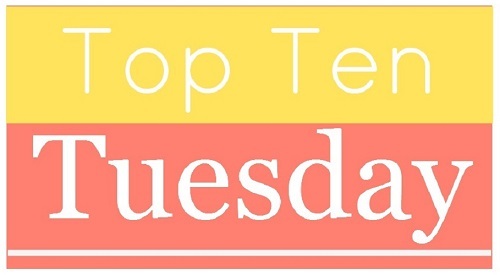 2. the Raven Cycle by Maggie Stiefvater – I’d never been interested in learning Latin until reading this series. 3. The Omnivore’s Dilemma by Michael Pollan – I didn’t expect this book to completely turn me off processed food and convince me to try a lot more produce than I ever had in my life. 4. The Night Circus by Erin Morgenstern – I’d decided to quit writing nearly a year before I read this one, and it convinced me to start writing again. 5. 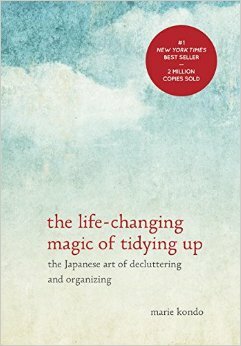 The Life-Changing Magic of Tidying Up by Marie Kondo – Well, this one’s obvious. 6. Eat Pray Love by Elizabeth Gilbert – I started doing yoga after reading this one. 7. Relish by Lucy Knisley – She almost convinced me to cook. She didn’t, but there was a while that I thought I was interesting in learning. That counts, right? 8. Humans of New York (and further editions) by Brandon Stanton – I love how well Stanton captures the spread of humanity and diversity, and his project has made me want to both take up photography and start my own diversity project! I really want to go to the Elephant Sanctuary one day! Love the vids that come from there. Heh, we chose the same title 🙂 Books – they’re dangerous things. They get inside your head and leave thoughts and longings and ambitions and then who knows what might happen! I know! But they also open the world to us, and that’s delightful!